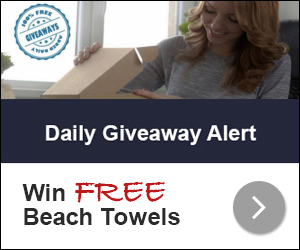 Daily Giveaway Alert is giving away Beach Towels to their subscribers. 100 people will be randomly selected and sent Free Beach Towels! 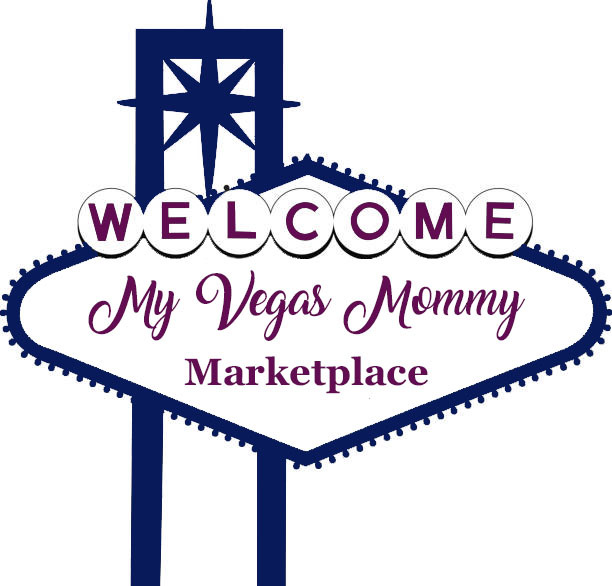 Sign up for their newsletter here and see if you are a winner. Offer ends 5/31/16.